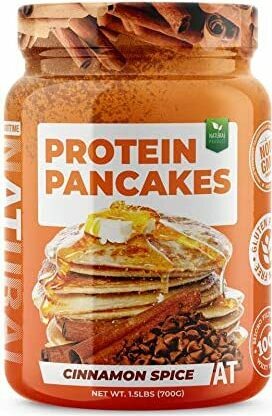 Sign up for future Healthy Pancake news! 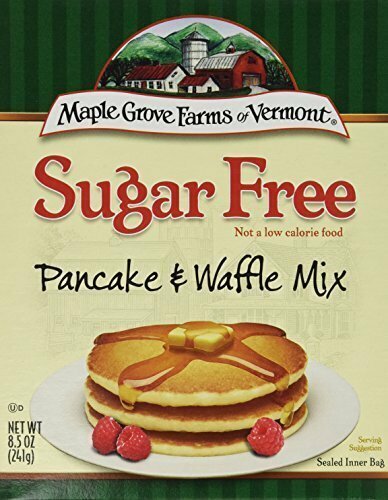 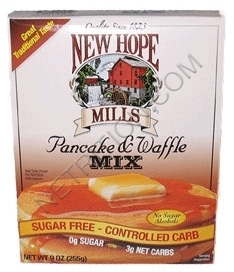 Click the button below to sign up for future Healthy Pancake news, deals, coupons, and reviews! 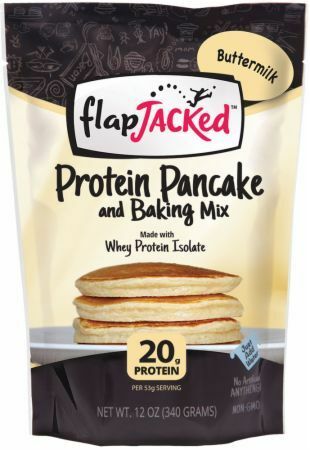 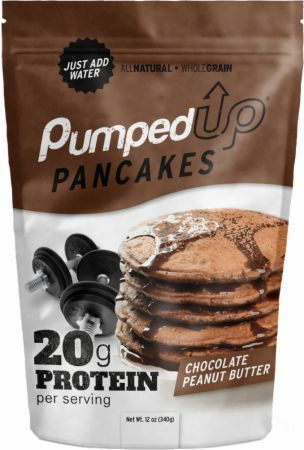 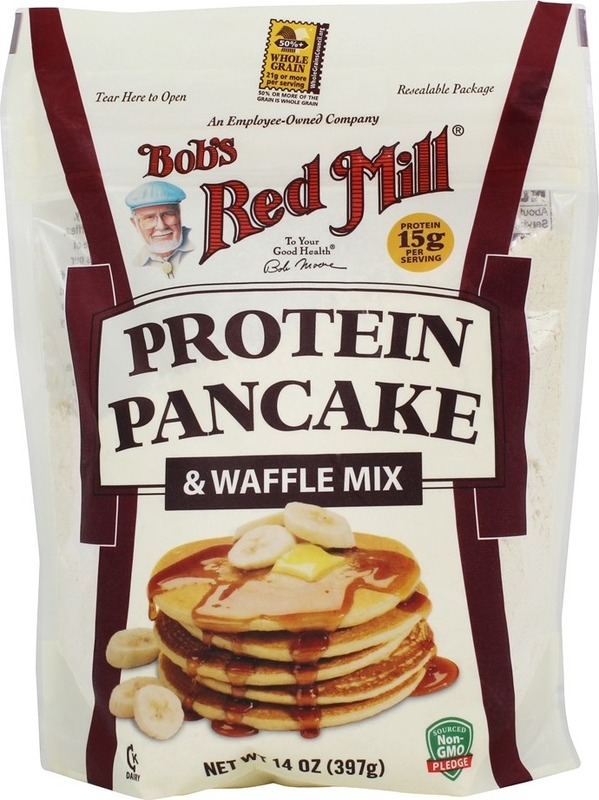 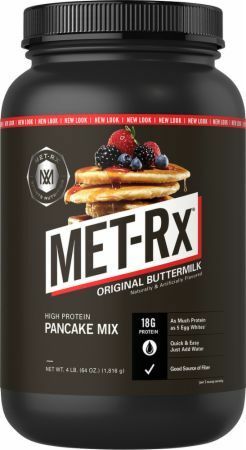 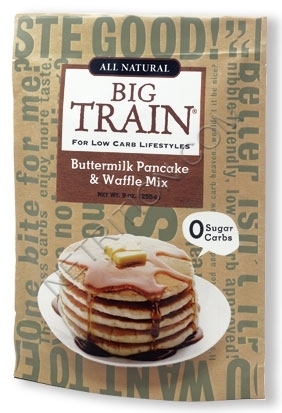 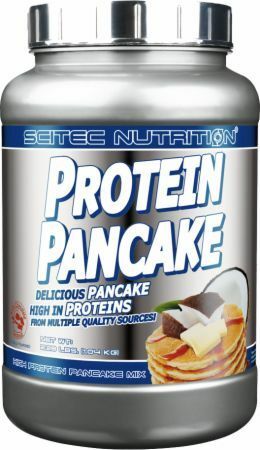 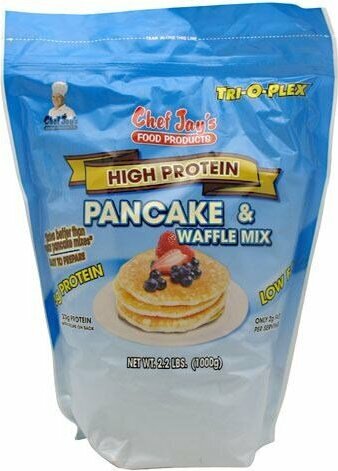 Sign up for future Healthy Pancake deals and coupons! 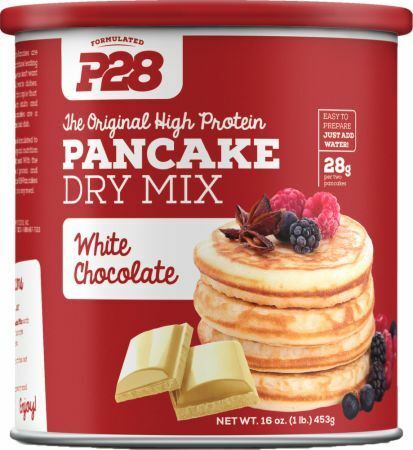 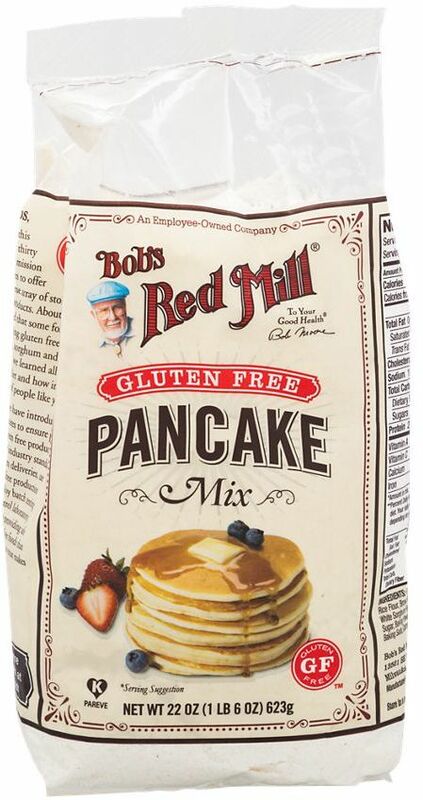 Click the button below to sign up for future Healthy Pancake deals, news, and coupons! 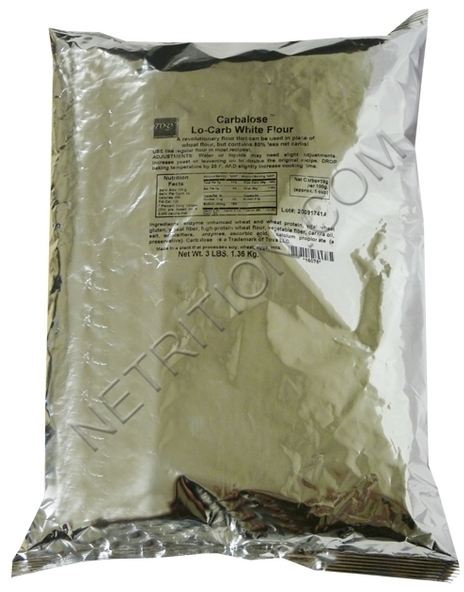 1 Bag 4 Bags 22 Oz. 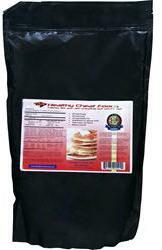 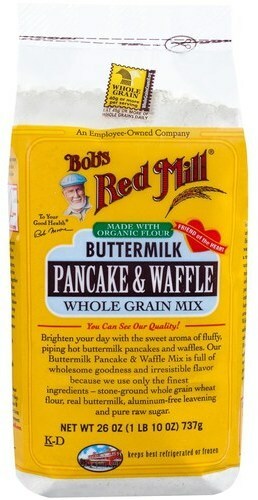 1 Bag Whole Grain Mix - 26 Oz.